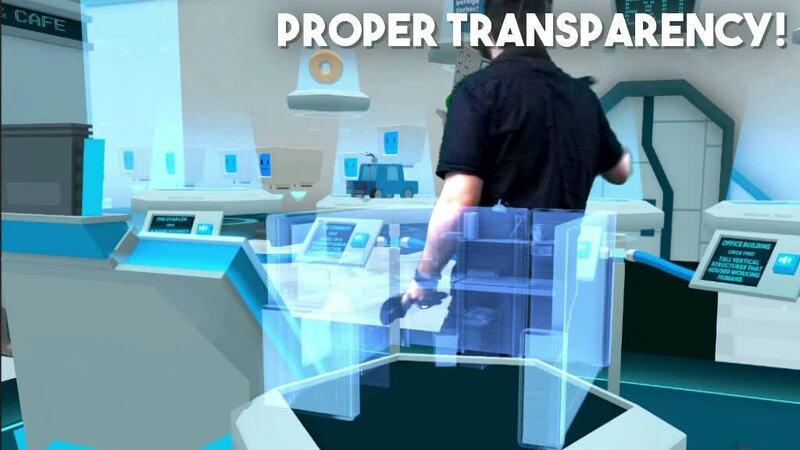 Mixed reality is one of the most impressive uses of virtual reality technology we’ve seen so far. By using a green screen and inventive camera setup, users can project the game world to the screen and let it surround the player — as if they are actually standing inside the VR experience itself. This not only looks great in video, but it also does a wonderful job of communicating what it’s like inside the headset. Back in October, Owlchemy Labs, the developers behind the critically acclaimed and commercially successful Job Simulator and upcoming Rick and Morty VR game, announced plans for iterating and improving on mixed reality capture technology. Now today, it’s announced the follow-up to their developments, which includes incredible dynamic lighting, automatic green screen bounding, and transparency features. You can apply for the Owlchemy Labs mixed reality private beta and get more information on the full blog post right here. 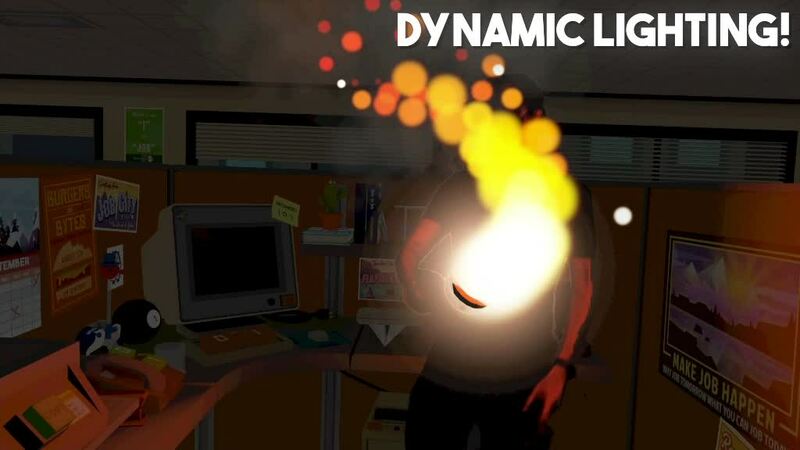 In regards to the dynamic lighting feature, the team writes in its blog post that, “Using the same lights you’re using in your game to light mixed reality footage allows for a seamless blend of both realities. From muzzle flashes to exploring dark caves to casting magic spells, we’re excited to see what interesting effects can be accomplished.” You can see it in action at the GIF above. 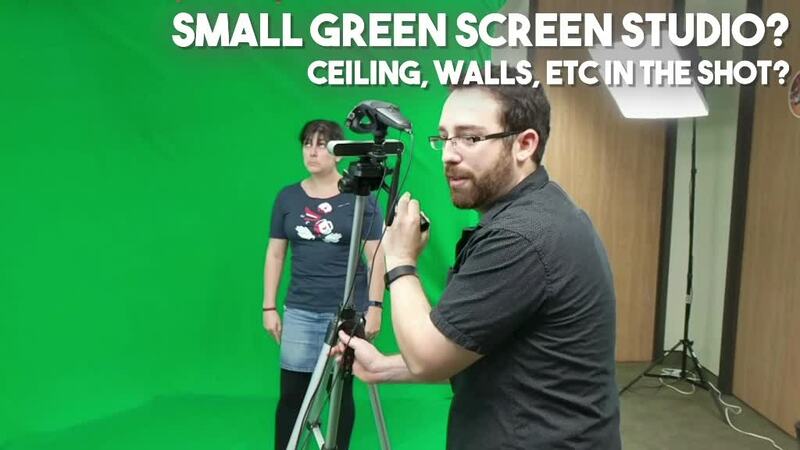 And perhaps most impressive is the new automatic green screen bounding effect, which is incredibly useful for those with smaller studio spaces (like if you can’t cover the ceiling and have patches of uncovered areas in your room). And finally, it has decent transparency support. For more details about the process and new features, head over to the Owlchemy Labs website.